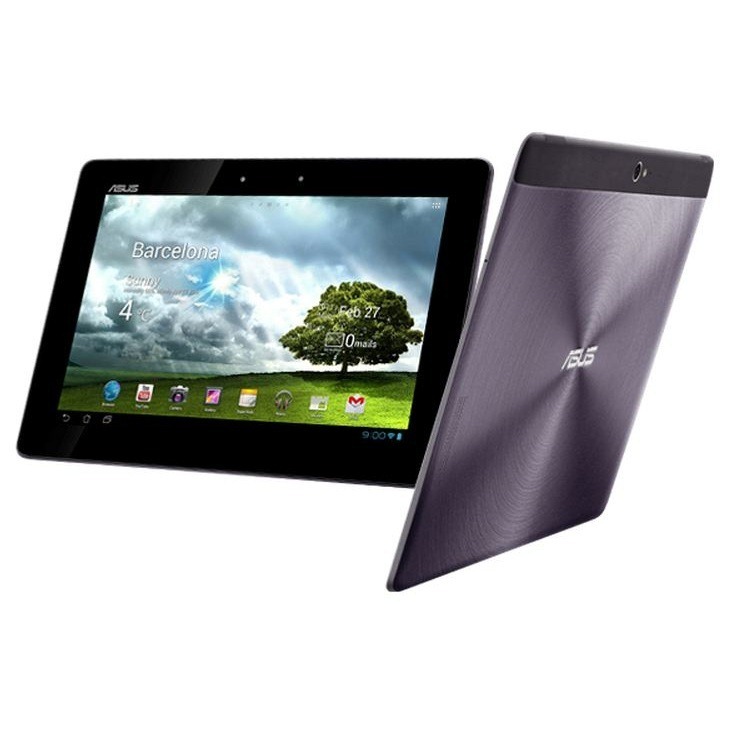 Last week, ASUS promised Jelly Bean to TF201 and TF700 owners, and while the former got its update right on time, there was an issue that prevented the update from being pushed to the latter. As a result, ASUS said the update would be available "early next week." Here we are, about as early as it can possibly get in the new week, and the OTA has already begun rolling out. As expected, it brings Android 4.1.1 and all the enhancements that come along with it, including Project Butter and Google Now. 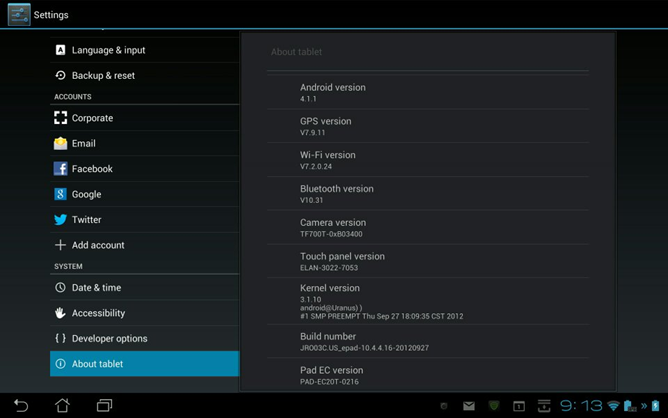 You can pull the update by heading into Settings > About tablet > System Firmware Update > Check now.